Taking a trip to the sunny city of Malabon soon? 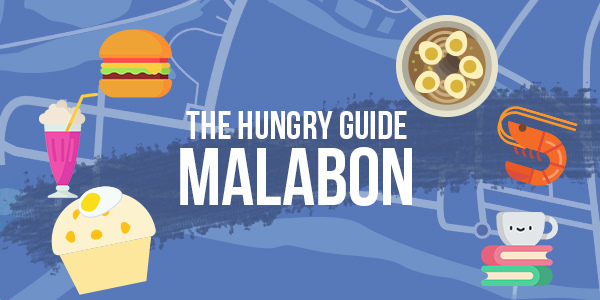 Aside from its rich cultural history, did you know that many drive over to Malabon for its distinctly famous foodie scene? 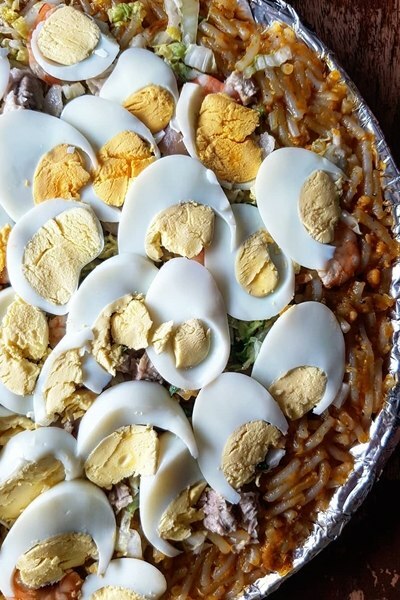 If you’re not heading to Malabon City for the famous Pancit Malabon, why even bother? Get the best of the best at Nanay’s Pancit Malabon, where your favorite well-loved, orange Pinoy noodle dish is done delicious justice. 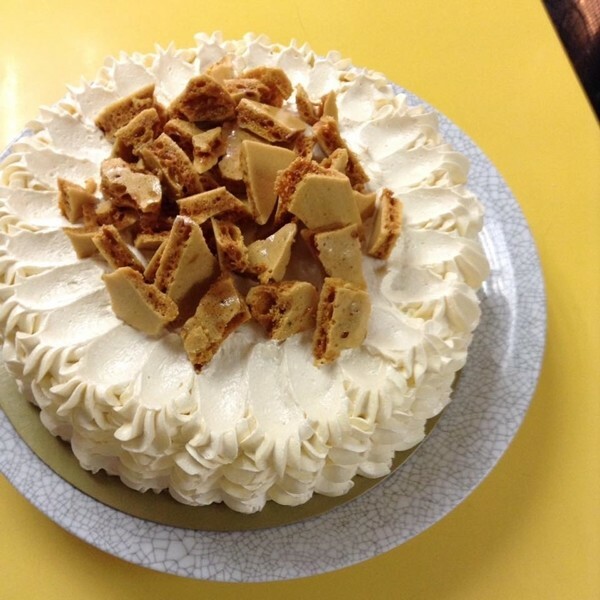 Enjoy a single serving on your own or bring home a party bilao to share! Prices range from P150 to P1,300. 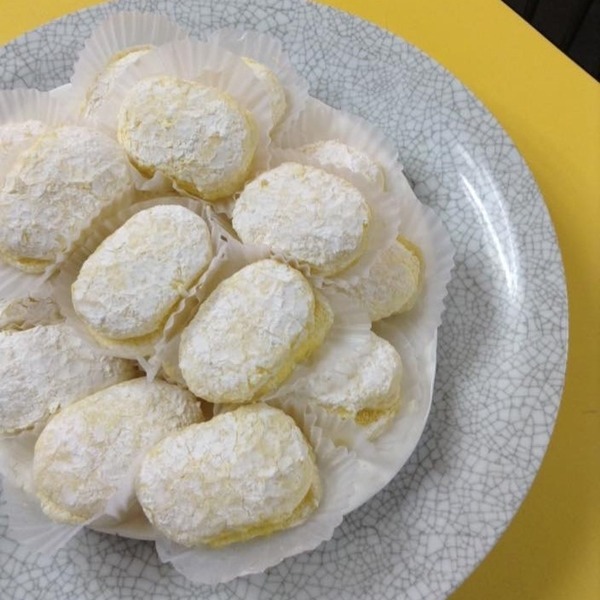 Your Malabon food trip isn’t complete without a sweet treat to cap it all off! 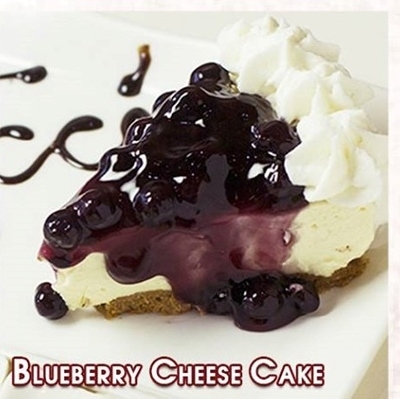 Betsy’s Cake Center is a pioneering bakeshop known for their comfort food pastries, meat pies, cookies, customized birthday cakes (PHP500-2,800), and their famous specialties: the Branzival (a sinful crossover of Brazo de Mercedes and Sansrival) and the sought-after Broas (P240/1dozen), made soft and fluffy with a light, creamy filling. The humble home of the Famous Judy Ann’s Crispy Pata is Jamicos Restaurant, one of the city’s most popular Filipino restos since 1972. 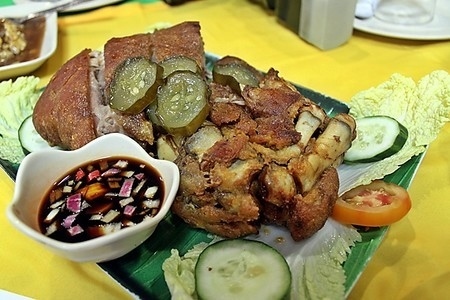 Many brave the traffic just to indulge in the legendary Crispy Pata (P550) and experience its crispy, flavorful skin, tender, juicy meat, and jumbo portions. 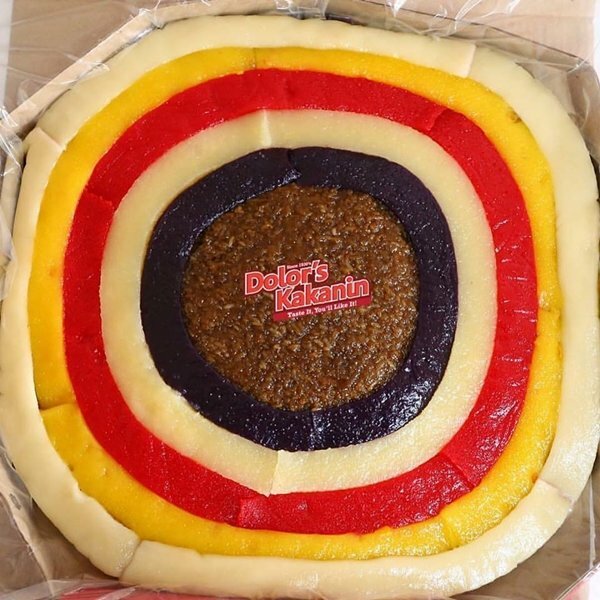 Nothing truly beats the original, as proven by the Original Dolor’s Kakanin, Malabon’s reliable source of everything sweet, sticky, colorful and chewy! 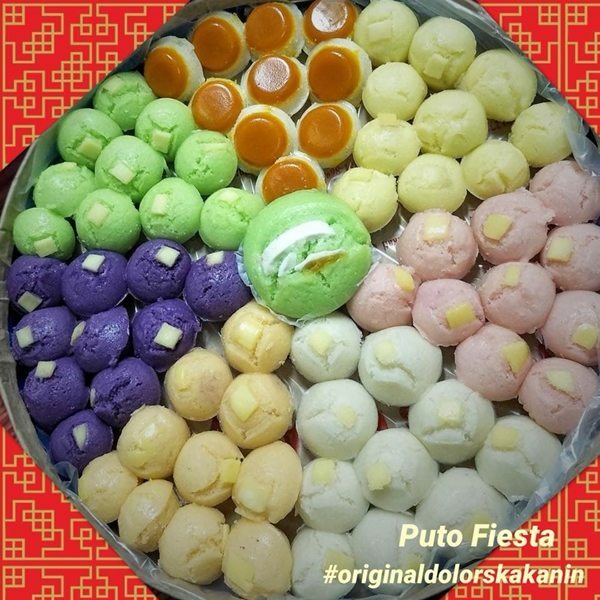 From Puto platters (P25-145), Maja Blanca (P110), cheesy Pitsi-Pitsi (P85-180), to bilaos of Assorted Kakanin (PHP75-540), your sweet tooth won’t be complaining on your Malabon food trip, for sure. Sometimes, a good ‘ol hearty bowl of soup is all you need. 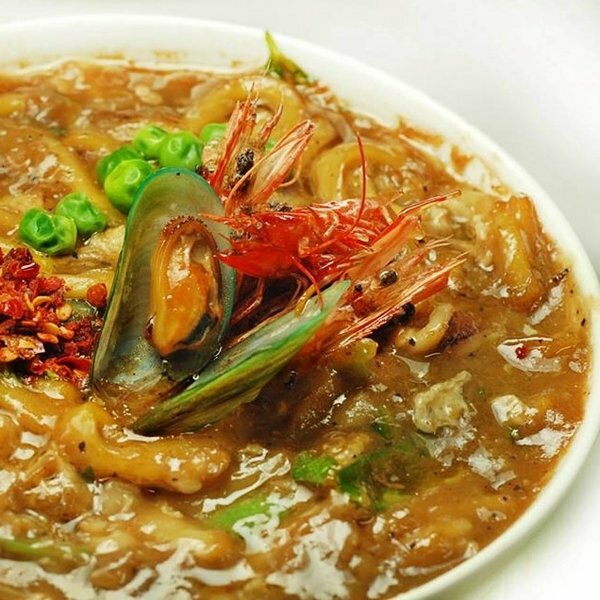 Ang Lugaw ni Onoy offers simple but flavorful local favorites that’ll fill up any hungry traveler. Still not full after a comforting bowl of their Lugaw, Lomi, or Soup No. 5? 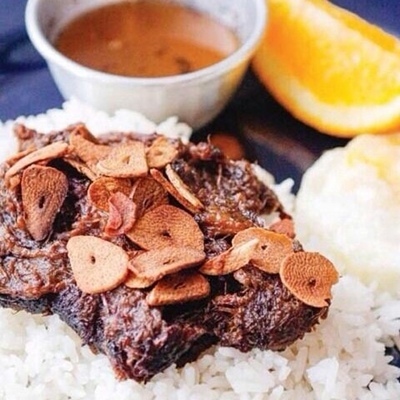 They’ve got other affordable classics to offer, like Chopsuey, Pork Sisig, and Crispy Canton. Ever tried Baked Bangus (PHP250) before? 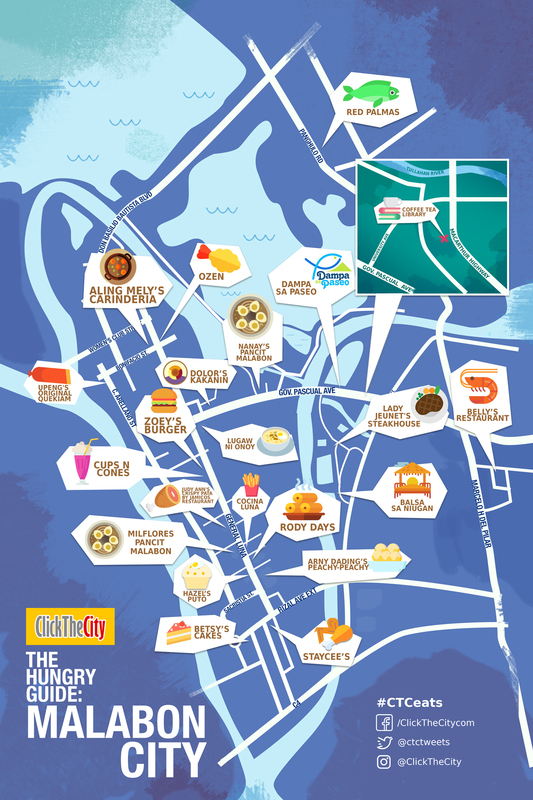 Now that you’re in Malabon, we highly recommend that you do! 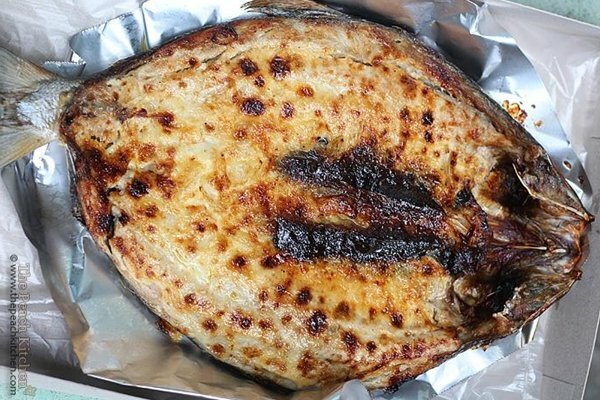 It’s your favorite milkfish, marinated just right, baked to cheesy perfection, best enjoyed with a steaming cup of rice. 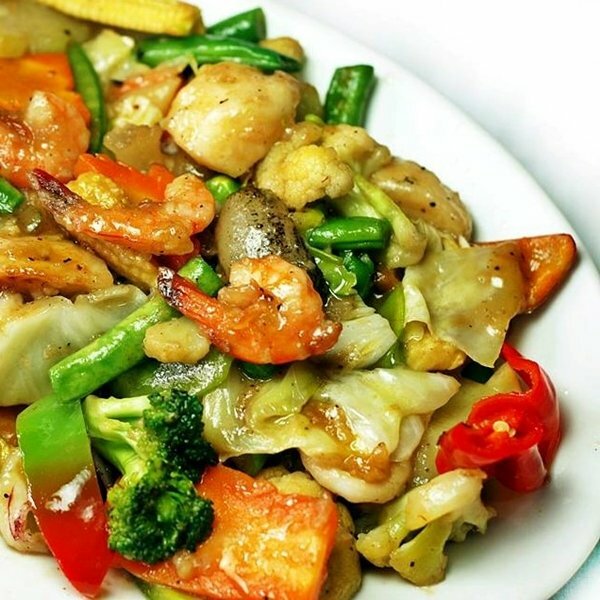 One bite into it and you’ll understand why this Red Palmas Food Garden best-seller is such a hit. 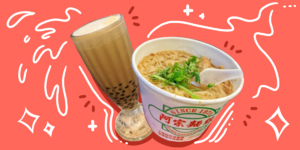 You can even choose from Original, Spicy, Cheesy, or Combination flavors! Looking to unwind after your long day tour? 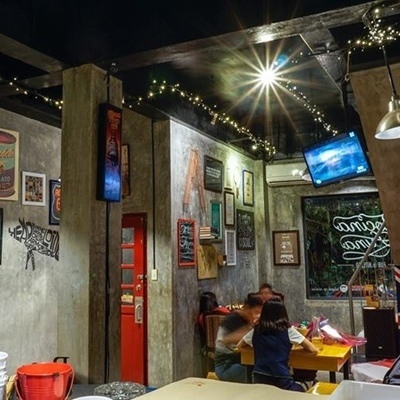 Kick back and cozy up at Cocina Luna Pub & Kitchen, where comfort food, frozen cocktails, and a hip, laid-back atmosphere awaits you! Enjoy your evening with an all-day breaky menu - try the tender Tapa (P129) - or their Pulled Pork Sliders (P159), a meaty favorite. 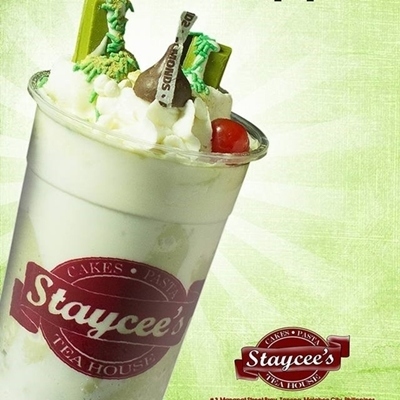 The name says enough – for your dose of cakes, pasta and milk tea, head over to Staycee’s! Known for their picturesque drinks and frappes, many pop over to this quaint store for a refreshing cooldown on a hot day. Sip on their best-selling Matcha Kitkat Frappe (P130) or a Wintermelon Milk Tea (P85) while enjoying a slice of Blueberry Cheesecake (P150). 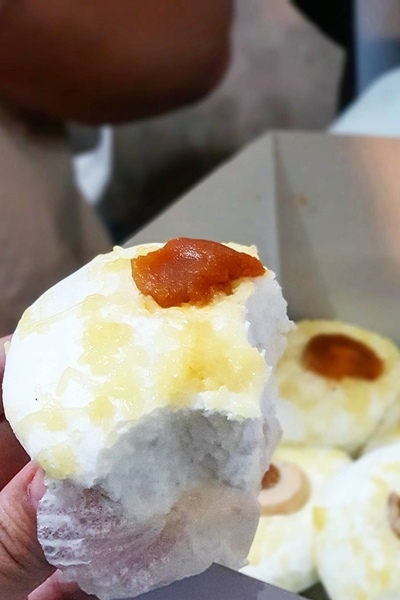 For the so-called best Puto and Puto Pao in town, Hazel’s Puto is the humble little shop you need to visit. Their success lies in the deliciousness of these two delicacies: soft Puto rice cakes and savory Puto Pao’s, filled with tasty asado pork. Enjoy as many pieces as you can on your car ride, and don’t forget to bring a box home! 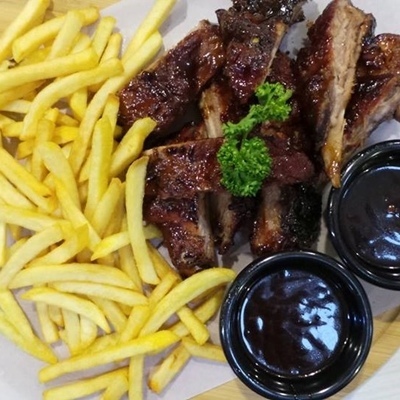 Carnivores and meat-lovers, meet your match made in meaty heaven! 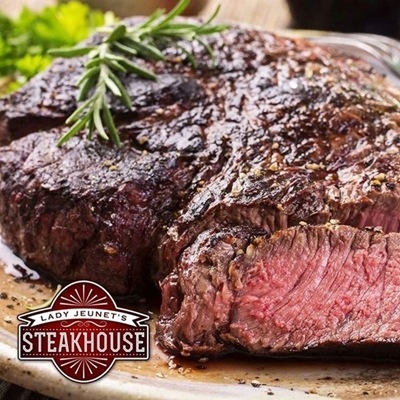 Lady Jeunet’s Steakhouse is a pleasant surprise for those craving for a good slab of tender meat. Bite into their Steak, Ribs, and other All-American classics! 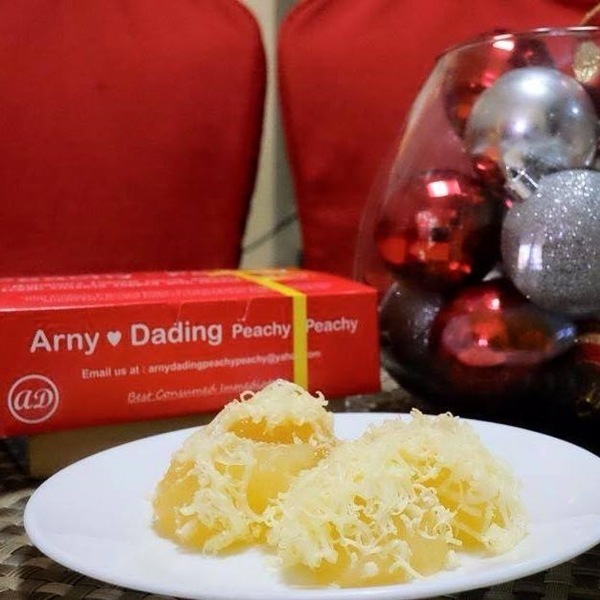 You’re in luck - the original peachy-peachy (P85-390) from Arny Dading Peachy-Peachy can be found right in Malabon City! 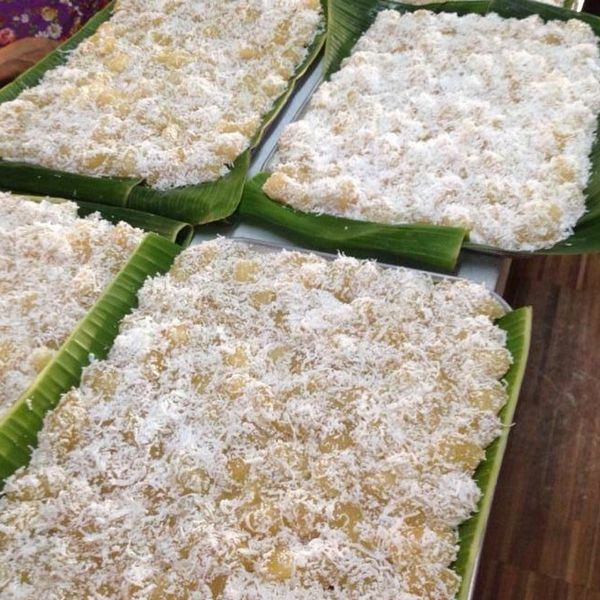 This famous Pinoy dessert delicacy topped with cheese is perfectly sweet and salty, with a chewy texture many love. Take home a box to share with the family, or enjoy a few bites to tide your sweet fix over.